Over time I have received quite a number of requests to assist people in finding a therapist or psychopharmacologist (psychiatrist who prescribes medications), a treatment such as CBT or DBT, or a service. I would love to be able to help each and every person individually! However, if I did that I would not be doing you a good job, for the reasons I outline below. I hope you understand that, unfortunately, I cannot respond to individual requests for assistance. First, each person’s illness is very different and he or she will have different combinations of symptoms and responses to medications and other treatment. For example, some people have depression where they are very fatigued, sleep a lot, gain weight, and isolate themselves. Others feel irritable, have trouble sleeping, are not interested in food and lose weight. It takes time for your health care provider to learn the particular characteristics of your depression and life issues. That is very difficult to do in a brief email interview. A provider needs to fully understand your illness before making recommendations for further treatment. That is because each mental health professional or mental health treatment is also unique, and your provider will try to make the best match for you. Next, I could not possibly be able to keep track of all of the mental health professionals across this country and overseas. There are many variations in different states depending on whether you live in a city or small town or near a teaching hospital (a hospital connected to a medical school). It would not be fair to you if I were to try without knowing the full information of which mental health providers or types of treatment are available in your area, and of them who would be a good match for you. Third, making a recommendation to a mental health provider or for a particular treatment takes time and often is an interactive process. It may take one or more visits with several providers before you find the best match for you personally. I would need to know how you felt after each meeting or treatment, and how you did with it. That is nearly impossible to do by email. Last, everyone has a different type of health care insurance, and each plan has different coverage options. This can be tricky to sort out. I cannot possibly know which type of plan you might have, and what the policy limitations are. If you are looking for a mental health professional, the best place to start is to ask your family doctor or primary care physician. He or she knows you well, you can discuss your symptoms with him, he knows which mental health professionals are available in your area, and he can then use that information to make a best-guess referral. 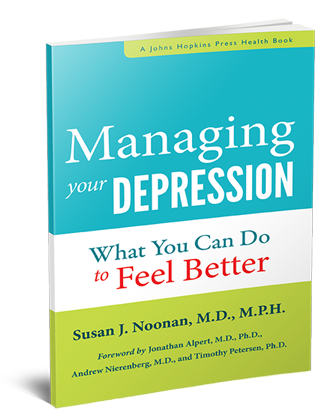 If you have longstanding or “chronic” depression, then you would find it most helpful to have both a psychiatrist and a therapist (a psychologist or clinical social worker). 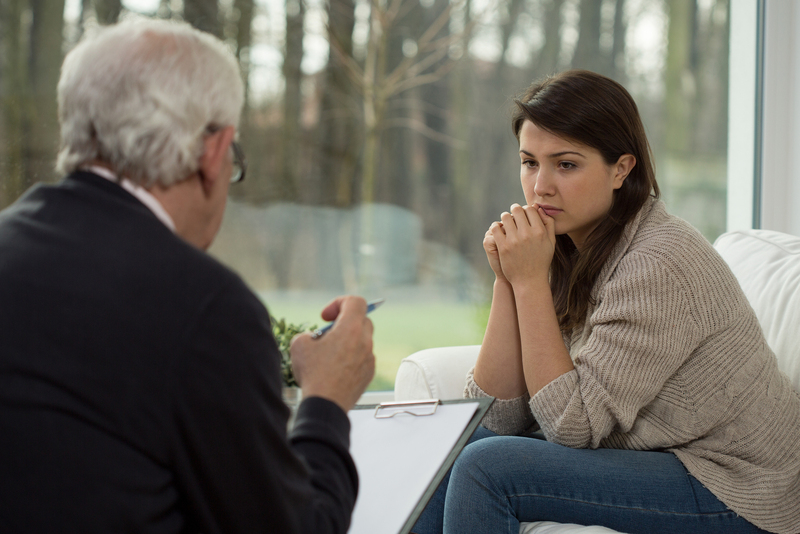 You may already have a psychiatrist who prescribes medications and are looking for a therapist to do “talk therapy”. Ask your psychiatrist who he or she would recommend. If you do not have a family doctor or psychiatrist who can help, one option is for you to call the help line in the Department of Psychiatry at your local hospital, teaching hospital or medical school. Explain your symptoms, what you are looking for (a type of provider or treatment), and they can make a recommendation.